STORMWITCH - BOUND TO THE WITCH LTD. EDIT. (DIGI) | Online Shop | Wizard LTD. Album: "BOUND TO THE WITCH LTD. EDIT. 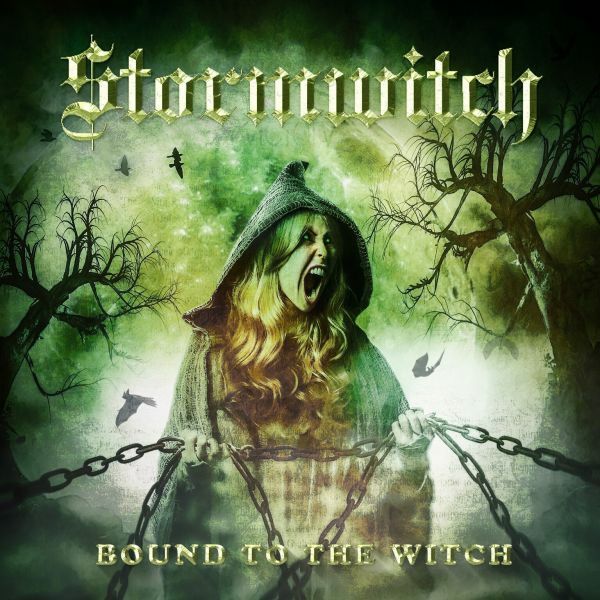 (DIGI)"
STORMWITCH, one of the pioneers of German heavy metal, are back with their new album "Bound To The Witch"! All songs came to existence with the expertise of the band members, who were all involved in the song writing and recording process, among others. The influences of all musicians are the reason why this album turned out to be so varied; everything is united by the distinctive voice of Andy Mück. That’s why the songs don’t sound stereotypical, but every song has its own soul. Supported by powerful riffs, Andy&apos;s voice shines and leads the listener into his very own world. It sounds like a newcomer album, but full of power and imagination. This album will surely delight both old fans and new!